Jostle™ brings real-time organizational clarity and boosts engagement for over 800 office and field employees at the City of Medicine Hat, Alberta, Canada. over 800 office and field employees at the City of Medicine Hat, Alberta, Canada. Jostle™ a new class of enterprise collaboration software, is providing the City of Medicine Hat with a tool that offers employees organizational clarity and an opportunity to become more engaged with colleagues across the corporation. The City of Medicine Hat employs approximately 1,200 people, with many field-based workers who don’t have regular access to computers or the City network. As a web-deployed cloud solution, Jostle enables employees to stay in touch with the organization regardless of their physical location. All employees can securely connect to Jostle from any internet-enabled device, including their home computers and mobile devices, to find out who’s doing what. Provides an updated employee directory containing relevant contact information such as office and mobile phone numbers, e-mail addresses, office locations, etc. Connects employees that are spread out across multiple locations in the city through an internal engagement platform. Orients new and existing employees as to who does what in the organization. You can search people by name, job title, department or even job function. Clarifies project teams and reporting relationships as well as helps track who is working on what project or who sits on which committee. About Jostle Corporation – Jostle, the People Engagement™ Platform, is a new class of non-disruptive enterprise collaboration software that brings much-needed clarity to today’s ever-changing, often dispersed, organizations. 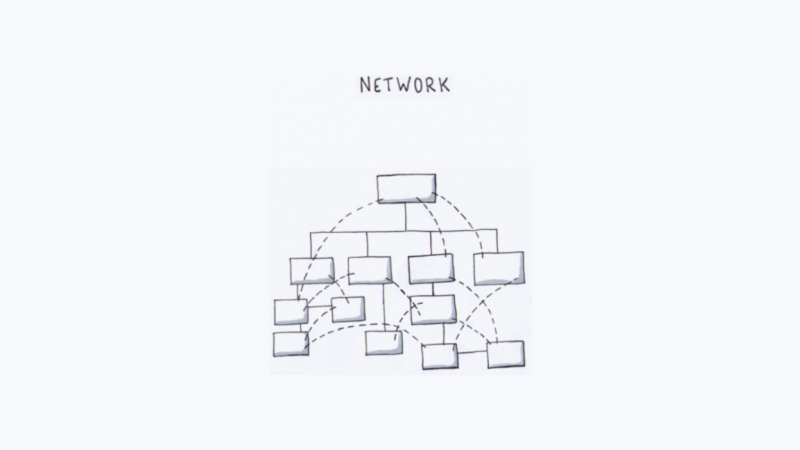 It dynamically connects people, teams, content and tools through a simple, highly visual, organizational framework, clarifying who’s doing what and where knowledge resides. 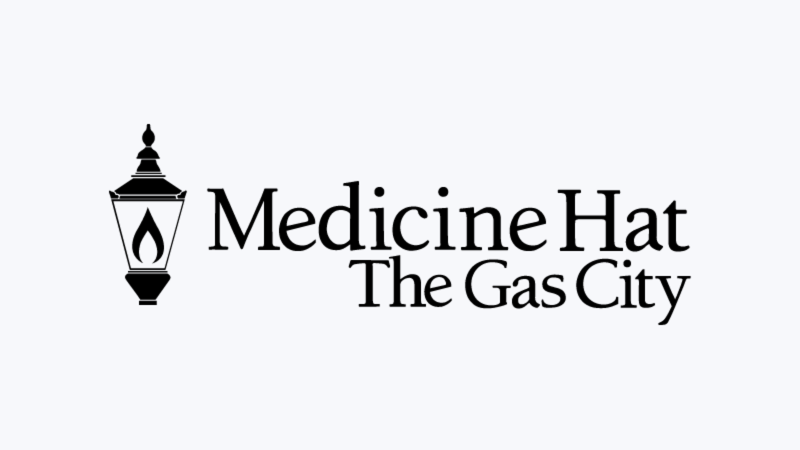 About the City of Medicine Hat – Medicine Hat is a thriving community of more than 60,000 people. Residents benefit from more than 100 years of public ownership of natural gas and electric utilities. The City offers a wealth of amenities and facilities, the lowest tax rates in Canada, the lowest utility rates in Alberta, friendly people, safe streets, and an enviable climate.